Listed below are answers to frequently asked questions for people interested in becoming a real estate agent. Why do Public Servants & Veterans make great Real Estate Professionals? 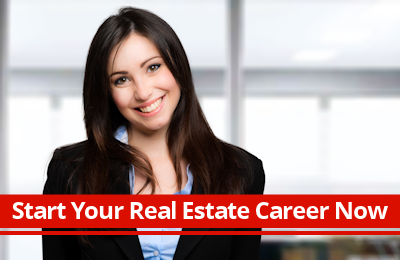 How much can I expect to earn in my real estate career? What real estate school should I choose? Are online schools a good option? I want to set up an interview, but I haven’t started my real estate courses. Many of the skills and attributes from public service directly transfer to Real Estate. Veterans and public servants of all types have a trusted network with an established sphere of influence. They understand and have experience with contract and regulation adherence and the Real Estate Contract IS your business. Your experience relocating, buying, selling, and transitioning during a move (PCS) is invaluable. This experience helps you understand why professionalism matters in Real Estate. Your lifelong commitment to Integrity (real and perceived) and Work Ethic are vital to success in any industry but especially when dealing with someone’s largest financial transaction. In addition to being well versed in the use of technology, public servants understand the importance of training and easily adapt to being trained. Most have strong communication skills, are self starters, and follow process/systems. These very skills make you very marketable and any employer would be happy to hire you so that you can work for them and build their company. Now, you have to decide if your ready to work for yourself and build yours. Understanding the move from a fixed income (Gov’t worker mindset) to a result based income (business owner) is difficult for some people but I’m glad to help. Predicting income is difficult, but your earnings could be affected by sales ability, people skills, hard work, and market conditions. Also take into consideration the cost and time necessary to establish a business that meets your individual expectations. Therefore, you should have sufficient capital to support yourself if your needs are not met as soon as you would like. A career in real estate does require a financial commitment. Licensing course fees, Board of Realtors membership dues and other business expenses (phone, computer, office supplies, personal marketing, etc.) are just a few of the expenses you need to consider when getting started. From my experience, the start up costs associated with this range from approximately $2000 to $3000 the first year. Training is where KW sets ourselves apart from the competition. ‘Ignite’ is new agent training designed to have you go from surviving to thriving in your new career. It covers everything from contracts to lead generation to successfully managing your new business. Also, with the resources on Keller Williams University and KW Connect, there will be no shortage of educational opportunities. We do have the best training in the real estate industry. This is only for licensed associates. Once you get your real estate license, you will have access to all of our extensive training programs and help from leadership to help grow your business. Some market centers reimburse for the cost of the license but in general KW does not provide financial assistance, but KW does provide the best training, education, support and culture in the industry. Don’t be enticed by companies that offer this option. This is usually the extent of their support in your real estate career. License cost is just one financial aspect to compare. The two biggest factors to consider are the commission split/’cap’ and retirement plan. Everyone learns differently and there are Pro’s/Con’s. As long as the real estate school is accredited by your state, choose the one you like best. Some states have online real estate schools where you can complete the courses from the comfort of your own home. This allows you to finish the courses at your own pace and start your new career much faster. This is a great alternative to sitting in a classroom and online courses are what I suggest for most people. Be sure to check out your state’s licensing page to find the school that is right for you. Remember, the real training comes once you get your license! You’re used to being successful and I imagine the same will be true in Real Estate. As a Keller Williams agent, you will work off an anniversary year with a “cap” or a maximum amount of money the broker can take out of your commissions during a given year (The cap is directly related to the operating expenses of your local office). You start on a 70/30 split. 70% to you, 30% to the office. When the 30% to the office reaches a set amount, you’re at 100% on all transaction you do until your anniversary year starts over again (you keep 100% of what your earn…this is big). If you don’t reach the cap, you are not required to pay the office the difference. As an independent contractor (Real Estate Agent), you are free to do business on your own terms and are not required to work 75+ hours a week. You don’t have to set an alarm if you don’t want to. However, the model KW provides will teach you time management and how to successfully run your new business. Our real estate business model is designed to work with a normal business week (35-40hrs). Follow the model and your career will flourish and your personal time will increase. We have a saying at Keller Williams. “We don’t give you the fish, we teach you how to catch your own.” Lead generation is the key to being successful in the real estate industry, so it’s important to learn how to do it. We provide you with many different lead generation methods including Internet lead conversions, contacting Expired/Withdrawn listings, For Sale By Owners (FSBOS), Open Houses, Door Knocking, etc. Using these tools will ensure you are making enough contacts to be as successful as you want to be. No. The team leaders/managers of the offices are not out there competing for business against you. We see this as a conflict of interests. The main goal of our support staff is to help build your real estate business, acting as a mentor to take your career from new associate to mega agent. No brokerage does it better than KW! Yes. As a Government worker success was defined for you. Once YOU define success for You…KW leadership will help you reach your goals. It’s challenging to work two jobs but not impossible and may be part of your transition plan. Most KW offices offer evening, lunch or virtual training courses and meetings. I’ll help you understand the options for providing service to you clients while being dual employed. At KW we feel that our company gives you 100% of the tools, training, technology and managerial support needed to be a successful real estate agent. If you approach it as a full time commitment you should see full time results. That’s OK and I respond as soon as possible; helping people get started with a ‘pay it forward’ model. I successfully transitioned (retired) from the Air Force and now have a successful real estate business. I’m an active real estate agent and try to speak with everyone who is considering a career in real estate. The most efficient way to get started is for you to select the ‘Join KW!’ tab. 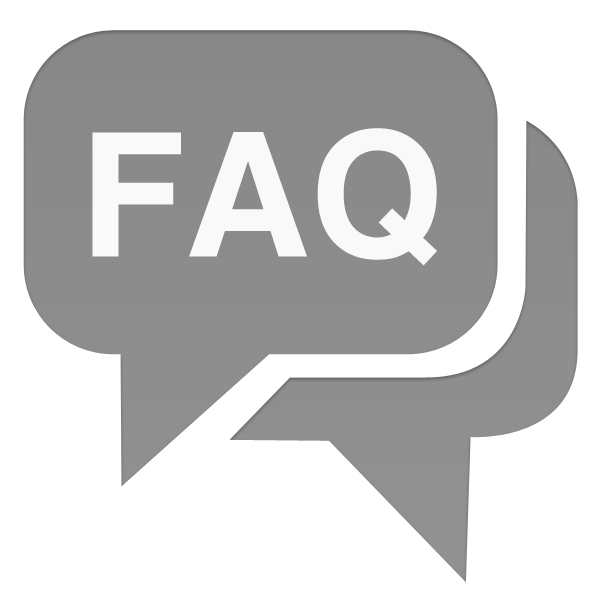 The FAQ answers most questions people have, but if we missed one, please send me an email or text and I’ll happily get back to you with an answer.